Tallahassee, FL, Oct. 10 – As Hurricane Michael barrels toward Florida’s panhandle region and voters are experiencing intermittent problems with the state’s online voting registration, Common Cause Florida, New Florida Majority Education Fund and Mi Familia Vota Education Fund are plaintiffs in a complaint for emergency injunctive and declaratory relief. The complaint, which was filed by the Lawyers’ Committee for Civil Rights Under Law, with the ACLU, Florida ACLU, and the Advancement Project, challenges the state of Florida’s refusal to extend the voter registration deadline beyond one day in response to these unusual obstacles to voter registration. The deadline for online voting for Florida voters was Tuesday, Oct. 9, 2018. Common Cause Florida and its coalition members are urging a one week extension of the deadline, until Tuesday, October 16, 2018. Extending the registration deadline for one week would strengthen voting rights in the state and allow all Florida residents to evacuate safely before the storm arrives. 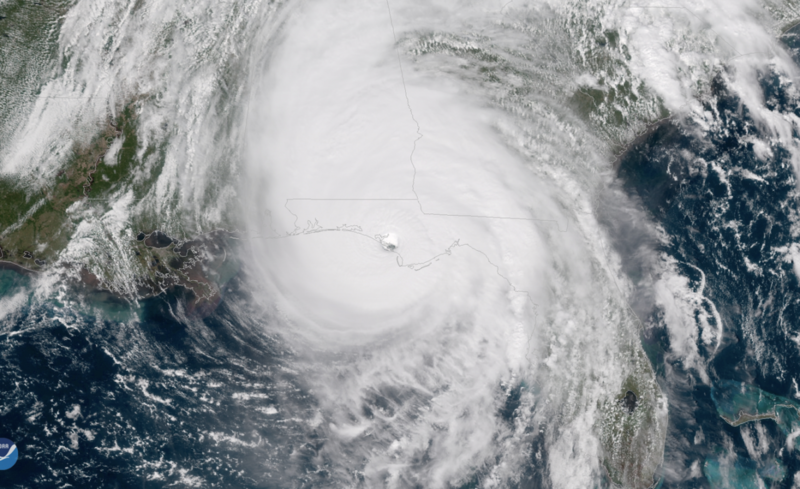 Common Cause Florida currently has 474 members who are affected by Hurricane Michael. Florida Governor Rick Scott issued a declaration of emergency affecting 35 of 67 Florida counties, urging Floridians to evacuate quickly. At the same time, many Florida residents reported experiencing problems with the state’s online voter registration system on Monday and Tuesday, October 8-9. Given the impending storm and internet problems, Secretary of State Ken Detzner announced that the deadline would be extended only one day. Thus, the state has failed to make reasonable efforts to allow eligible citizens to register or update their registration information, during what is typically the most active time for voter registrations. This failure violates the 14th Amendment and without relief, tens of thousands of eligible Floridians will not be allowed to register and vote in November’s mid-term election.